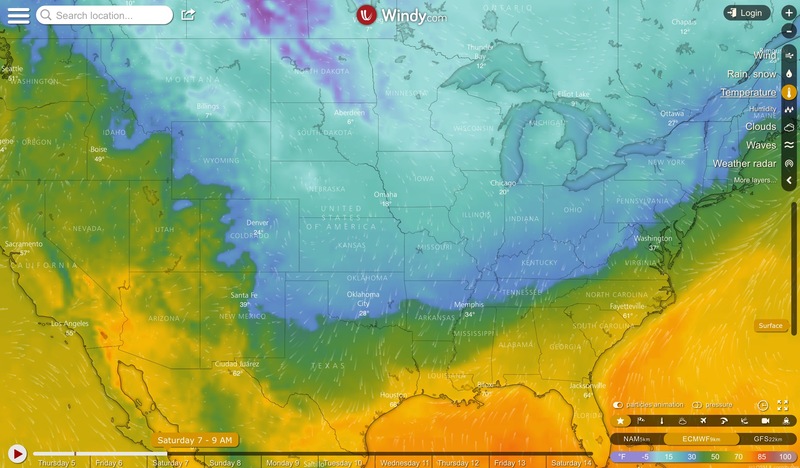 Cold temperatures, milkweed growth, and migration patterns... This week's observations are raising valuable questions. In the Central Plains, the migration has barely advanced since March 24. That’s almost 3 weeks! The leading edge remains at the latitude of northern Oklahoma. We’ve been locked in this cool weather pattern. Having dipped southward, the jet stream carried frigid air all the way to Texas. Temperatures dropped below freezing as far south as Oklahoma on Saturday and Sunday mornings. Some observers in the region reported mild frost damage to milkweed, but most people were surprised to see little effect. Frost is one of the dangers monarchs face when they migrate too far north too early. Larvae are the most at risk; they have nothing to eat if their milkweed is killed by frost. #1: How do cool spring temperatures affect milkweed and monarch migration? These milkweed and migration maps compare spring 2017 and 2018. Last spring was unusually warm; this spring is unusually cool. Notice how elegantly the maps - based on people’s observations - illustrate the effect of temperature on milkweed and migration. This spring’s milkweed and monarchs are hundreds of miles behind where they were last year at this time. 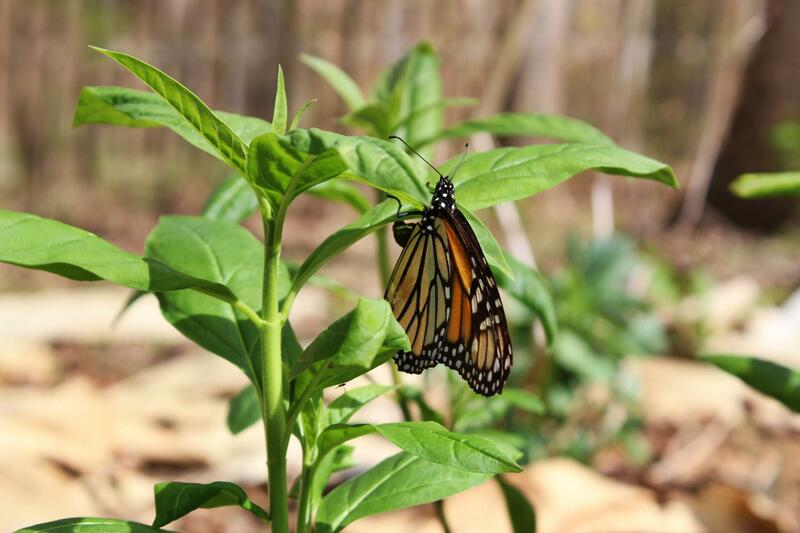 #2: Do monarchs migrate northward from Florida in the spring? It is unknown whether monarchs that overwinter in Florida become migratory in the spring. Watch the animated migration map. Look the states directly north of Florida. Does it seem possible that monarchs sighted there this week came from Mexico - or did they come from Florida? #3: Why the late departure from El Rosario Sanctuary? These events illustrate the power of citizen science.